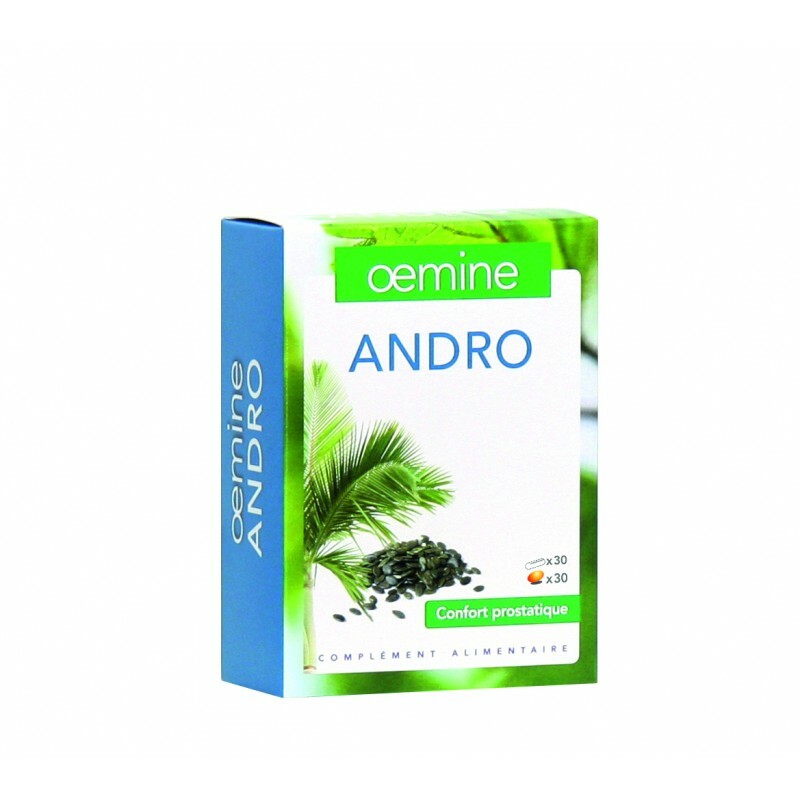 Oemine ANDRO is a complete combination of hard gelatin capsules and normal capsules for the maintenance of normal prostate function*. 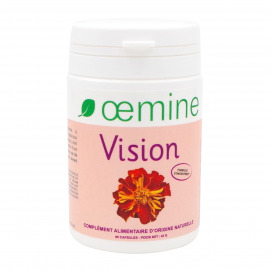 This dietary supplement is intended to improve such men’s conditions as frequent urination, waking up at night, weak urine jet, urine discomfort (thanks to the active ingredients: quercetin and sitosterol). *Claims authorised by Decree of 27 march 2014 (Italian Health Ministry). 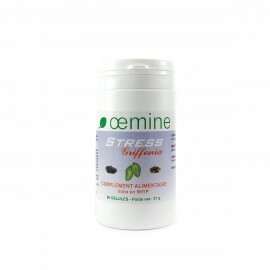 2 capsules* every morning and 2 hard gelatin capsules* every evening, 6 days a week for several months. 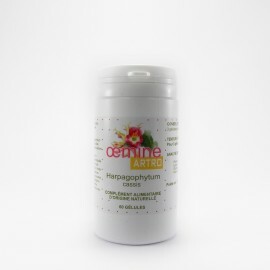 *The capsules are oval and the hard gel caps have a longer form. Capsule ingredients: squash seed oil, fish gelatin capsule. Hard gelatin capsule ingredients: linen, soy, nettle root. Composition of hard gelatin capsules: polysaccharides of plant origin (pullulan). 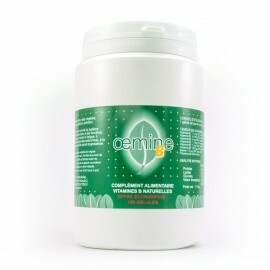 Oemine ANDRO is guaranteed without colorant or preservative or any synthetic product added. 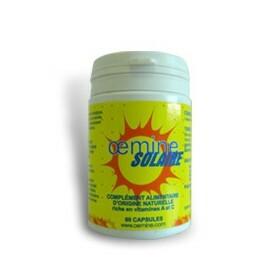 Oemine ANDRO is manufactured according to strict norms. OEMINE ANDRO must not be used as a substitute for professional medical treatment. 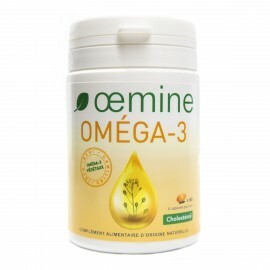 The administration of Oemine ANDRO should be associated with a healthy lifestyle, regular physical activity and healthy foods. 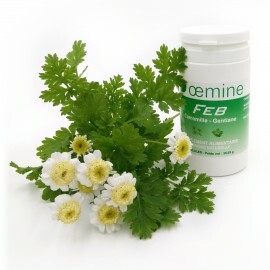 To avoid any interaction with plants, dietary supplements or medicines consult your health care professional before starting to take OEMINE ANDRO. 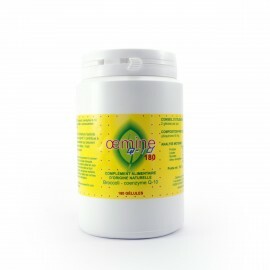 Oemine ANDRO must be used according to the indicated dose. 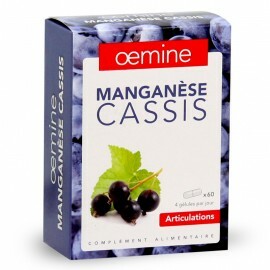 Oemine ANDRO can’t replace a balanced diet or a healthy lifestyle. It must be kept out of reach of children.